There has been talk on message boards for the past few weeks about exactly what way Nintendo will allow gamers to expand their Mii entity. Today the guy in the know (Reggie Fils-Aime of course) gave some details on what Wii owners can expect in the future. 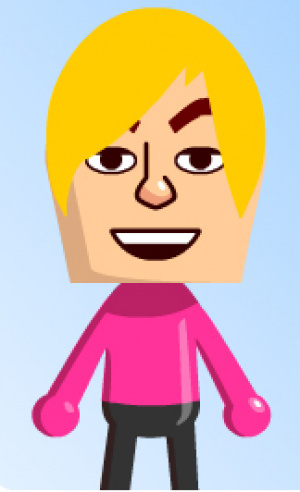 “We think the ability to customize your Mii is very fascinating, adding more personality, more information, so certainly that’s something we’re looking at. We have had so much interest from a variety of virtual networks out there. We have Miis showing up on MySpace, and other places." 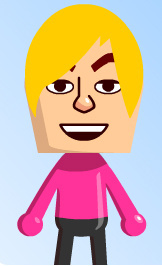 If Nintendo do start to release online games for the Wii it will be cool to be able to use your Mii as an online character and certainly a more fun feature than XBOX Lives somewhat needless GamerCard. So here's an idea then Nintendo - build an MMORPG (like Phantasy Star Online) with the main characters being Mii's. Sounds sweet to me. Oh my God!! This would be so friggin' cool! But not Animal Crossing. Because that's just boring nowadays. WoW would rule though. I think a new Animal Crossing would be cool. In fact I am 100% with Nanaki on this one - the characters in Animal Crossing are of a very similar design to Mii's. Expect an announcement soon.